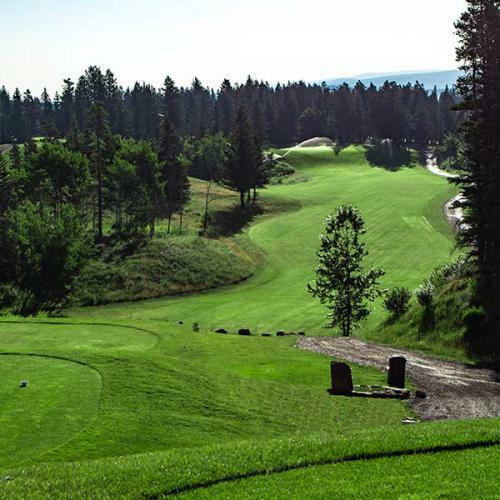 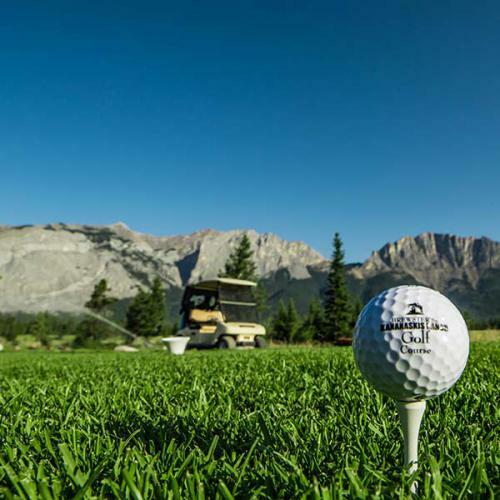 Brewster’s Kananaskis Ranch Golf Course takes you to a place that no one else can. 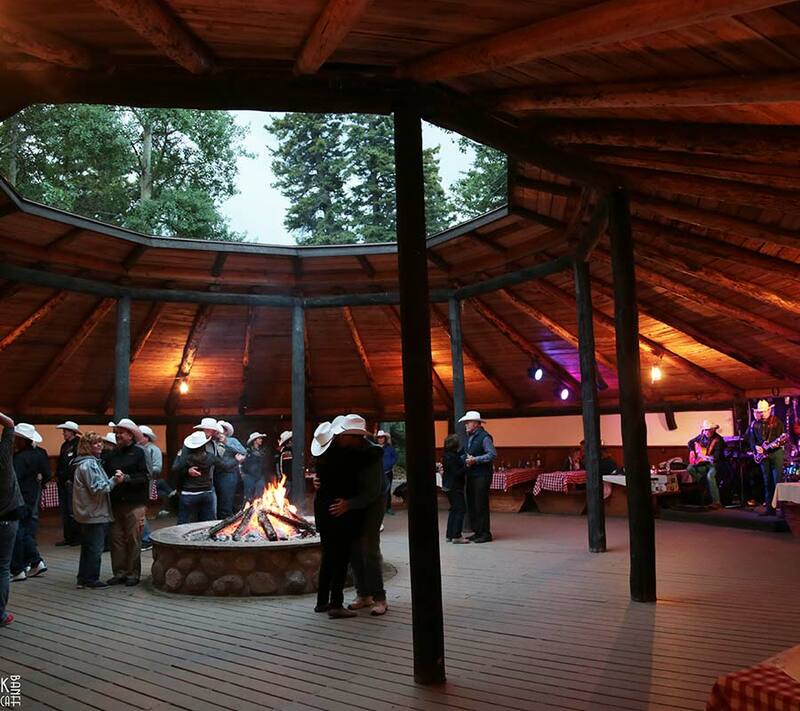 If you seek an authentic Western Experience like none other, than there is only one place to book your outing this summer. 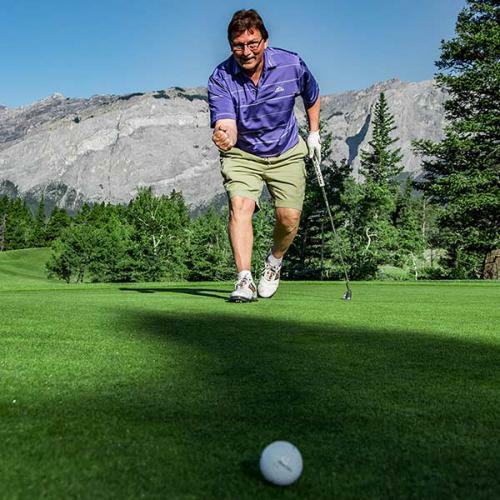 Our Group Golf Packages are designed to accommodate outings from 20 players all the way up to 144 players. 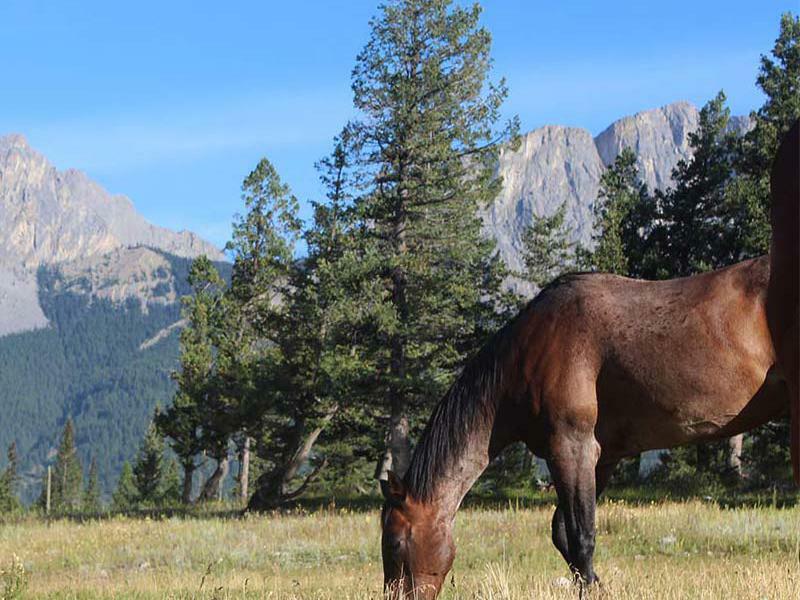 Book with us in 2018 and find out why Brewster Hospitality is world famous! 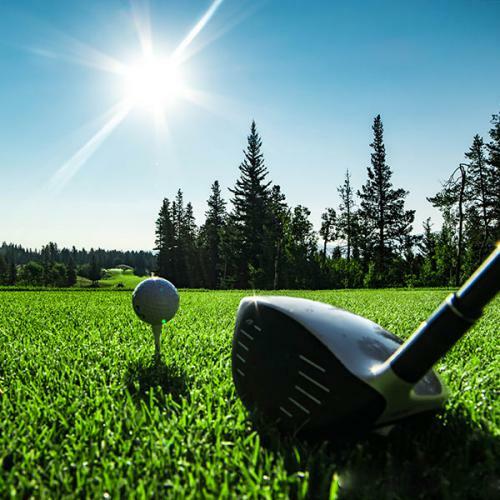 Designed to help golfers have more fun on the course and enhance their overall experience by playing from the set of tees best suited to their abilities. 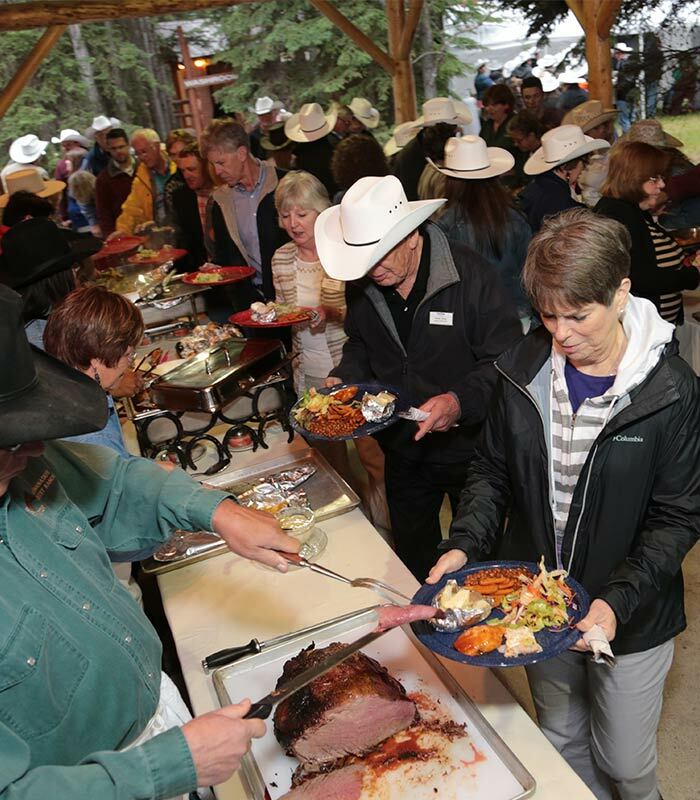 More than 100 years of history, the Brewster family hosts private group functions on their Ranch at the base of Yamnuska Mountain.